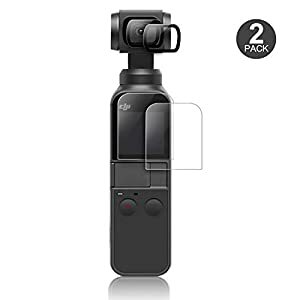 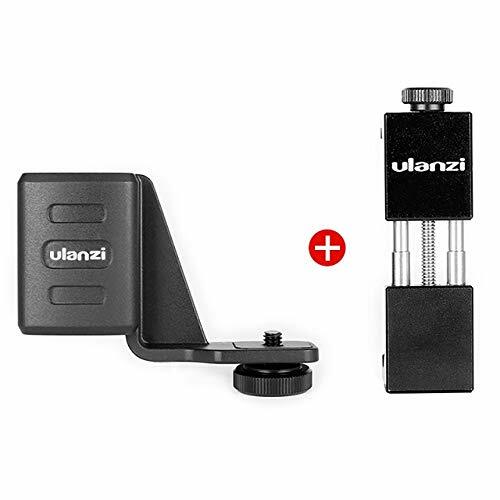 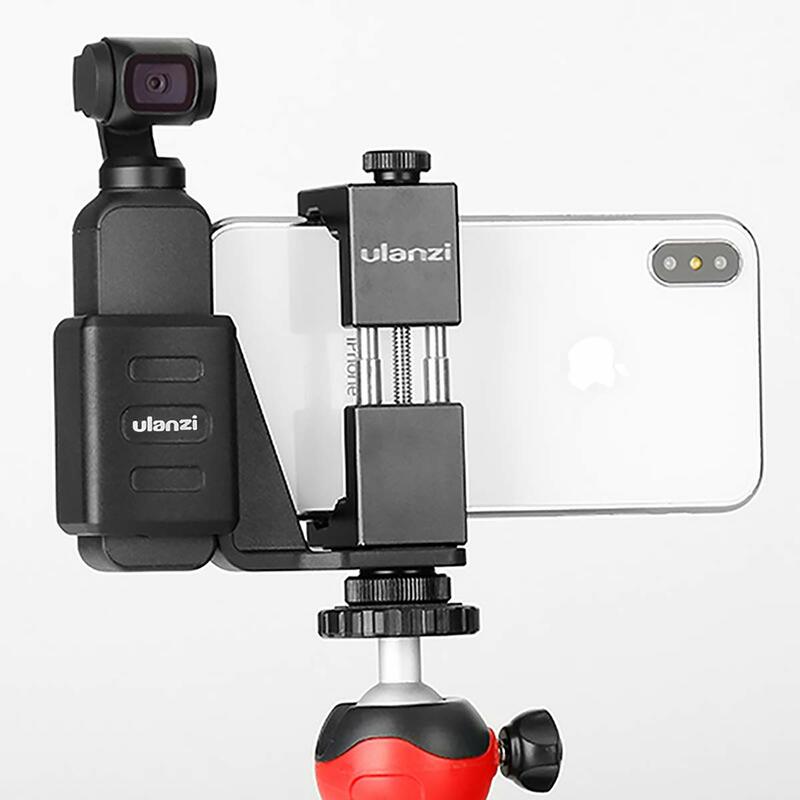 Allowing you to capture panoramic images or video with seamless movement. 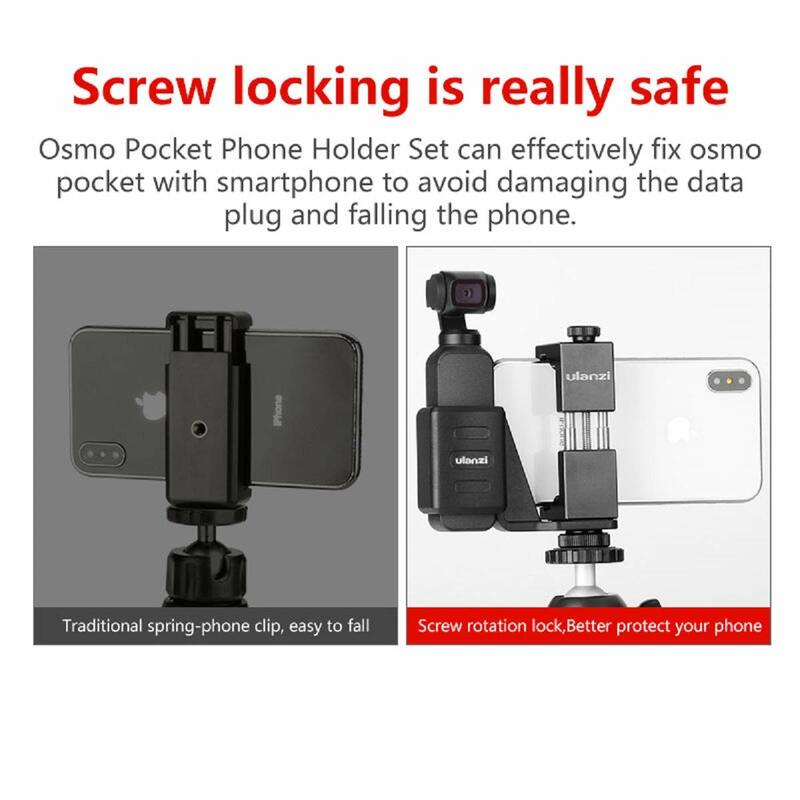 The mobile btracket set can effectively fix the Osmo Pocket with a mobile phone to avoid damaging the data plug. 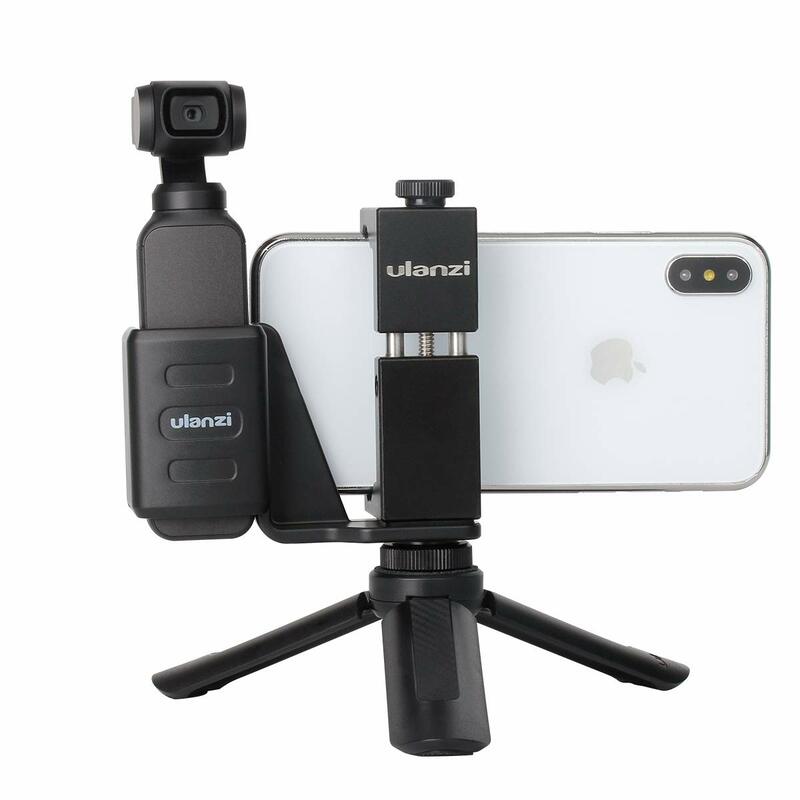 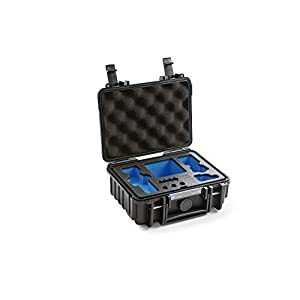 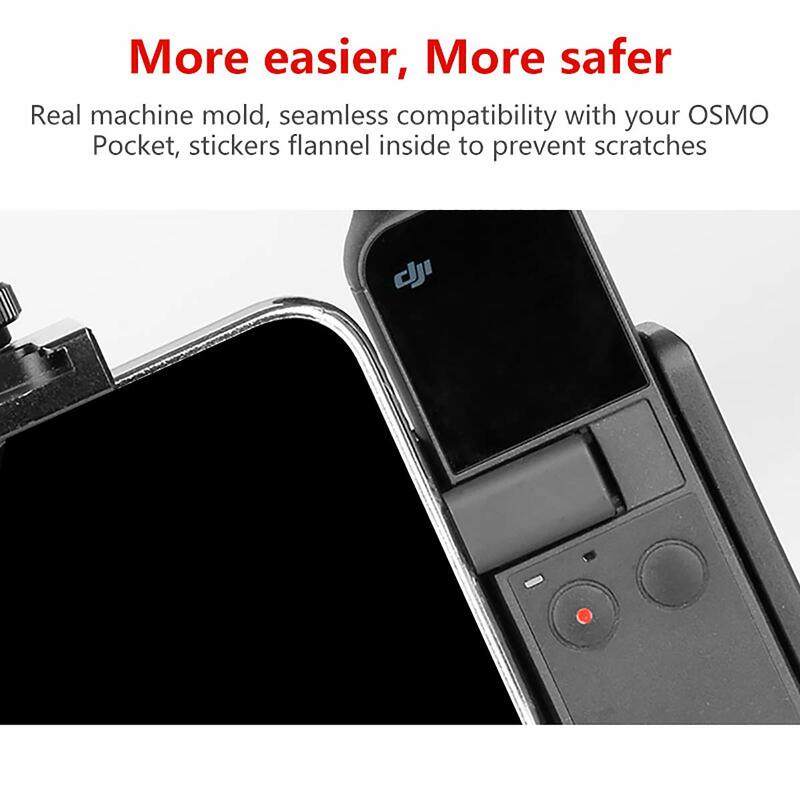 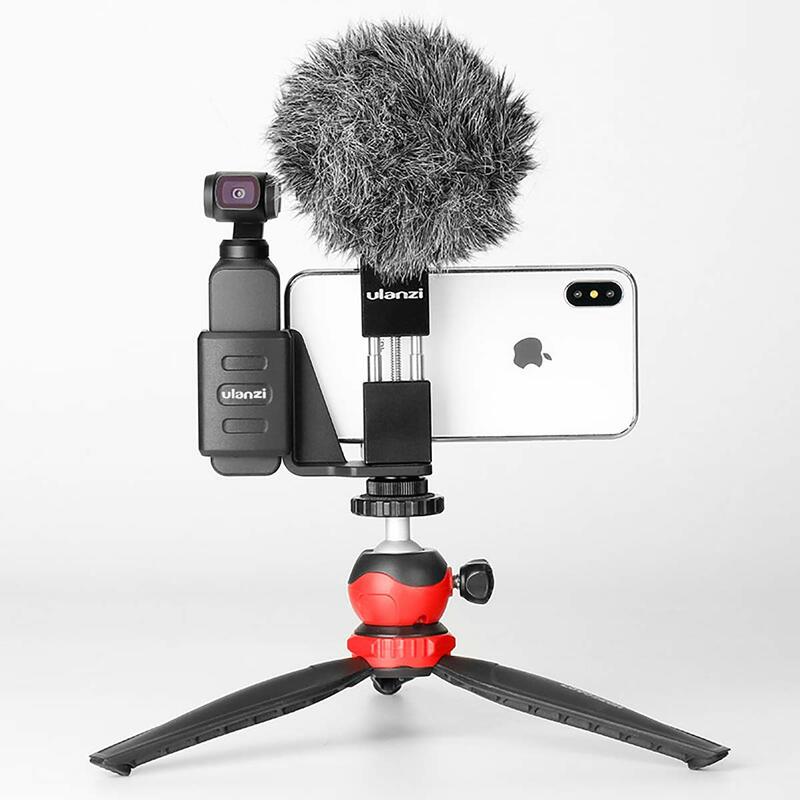 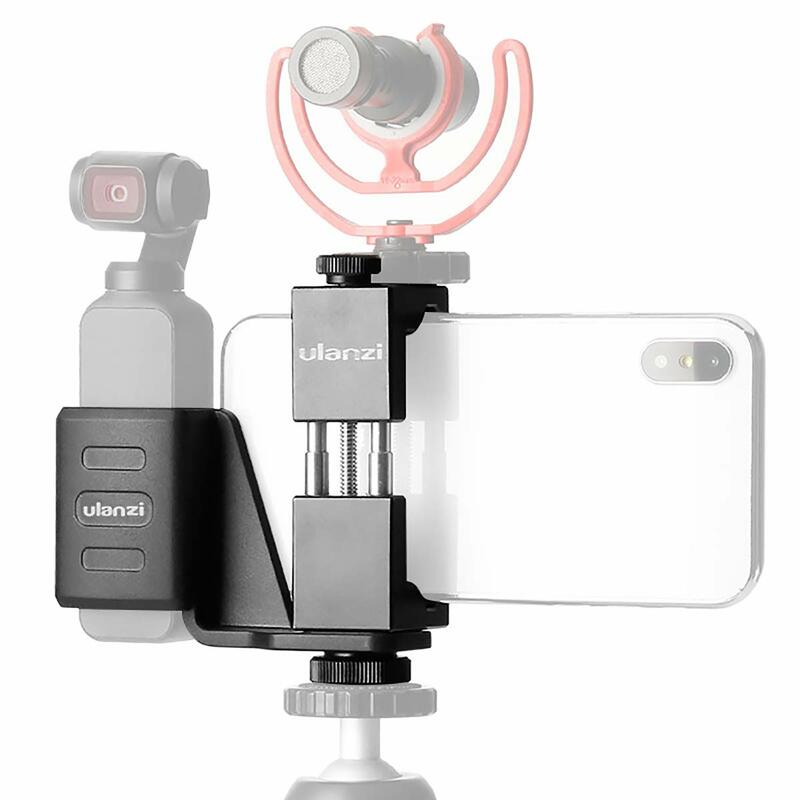 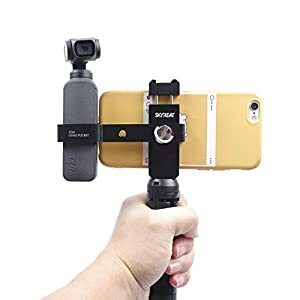 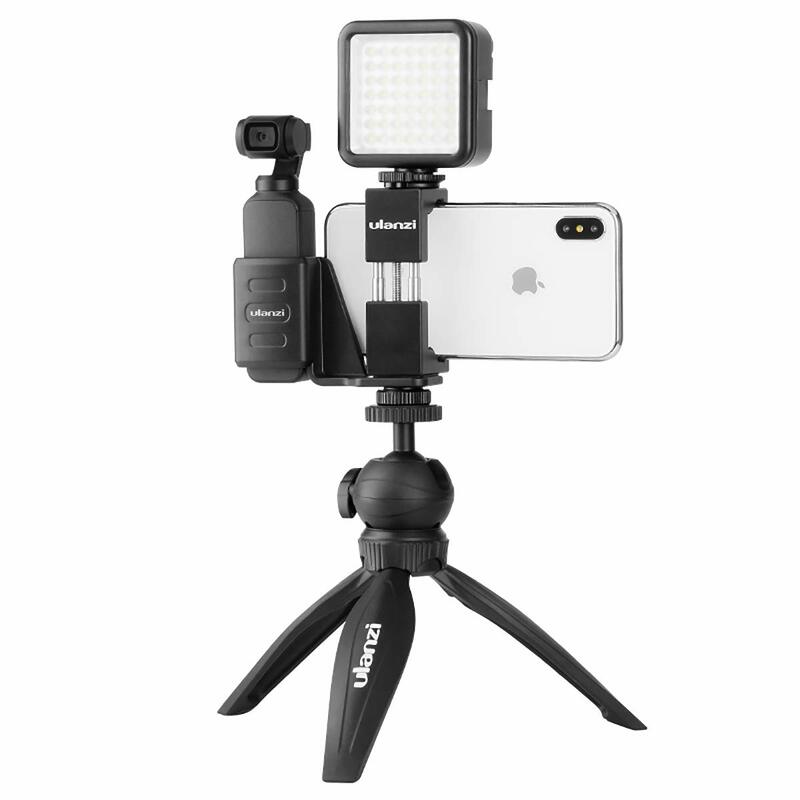 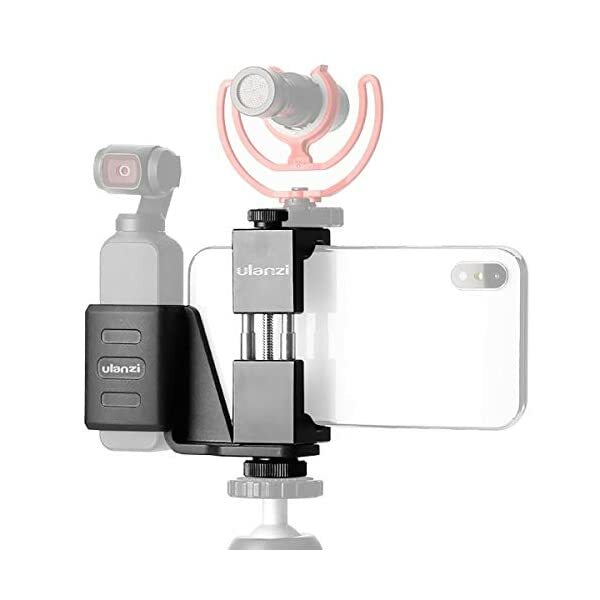 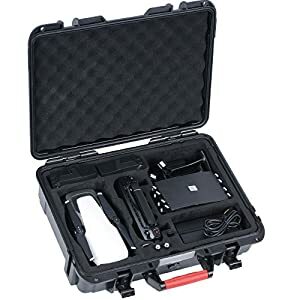 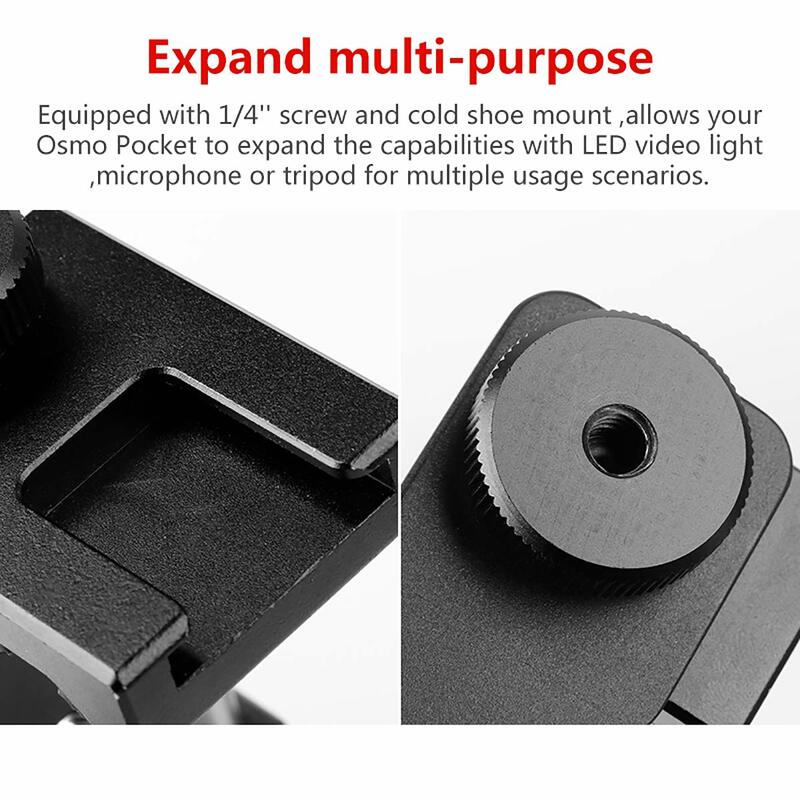 It allows to expand the capabilities with a camera light, a mocrophone, a tripod, and other equipemnt throuth the cold shoe interface and 1/4 screw hole expanding Osmo Pocket usage scenarios.